In 1921 The Maharaja of Patiala dedicated The Indian Gate as a gesture of thanks from the people of India to the people of Brighton for the care ‘of her sons who — stricken in the Great War — were tended in the Pavilion in 1914 and 1915′, and is ‘dedicated to the use of the inhabitants of Brighton’. 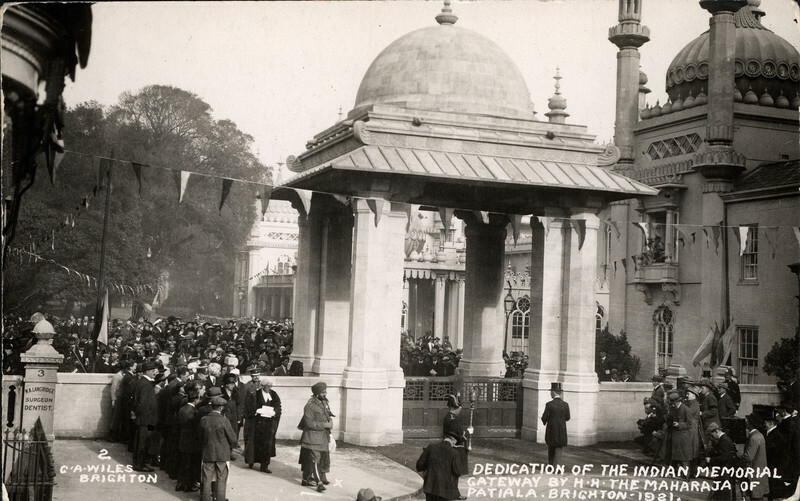 The Gate was not a monument funded by public money, or by wealthy British benefactors. 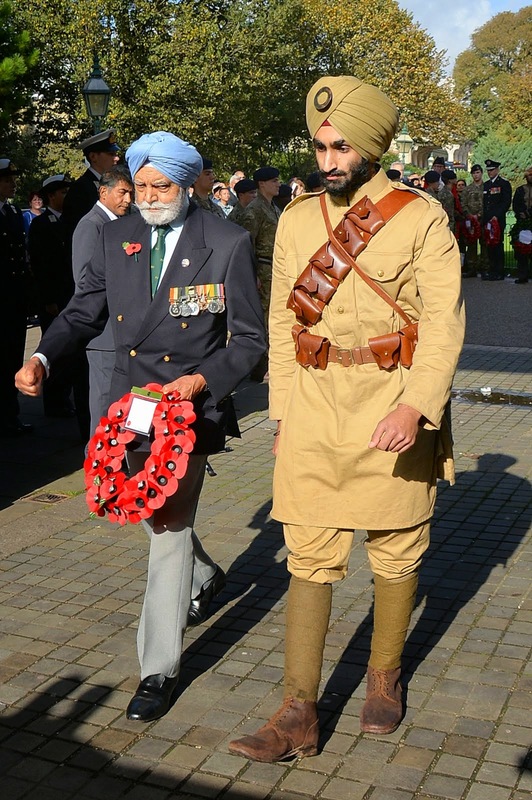 Its inscription describes it as the ‘gift of India’, and it was paid for by individual funders from India, including the Maharajah of Patiala himself. 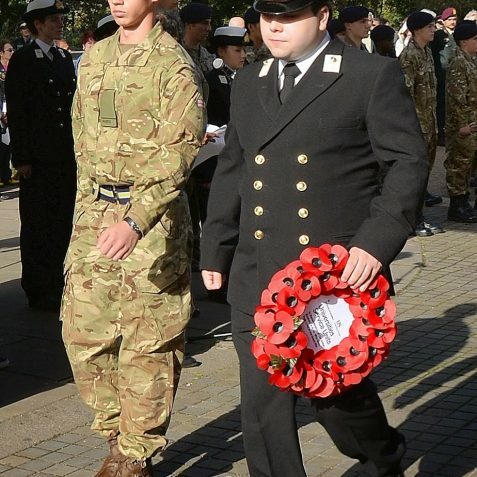 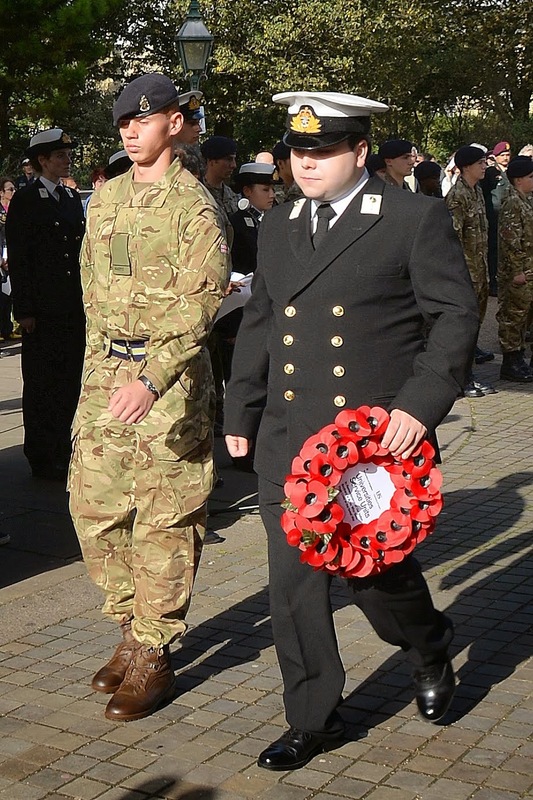 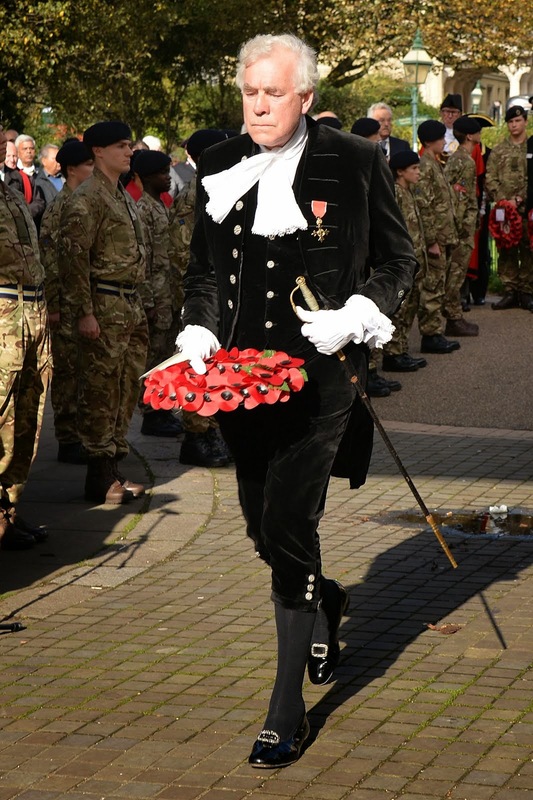 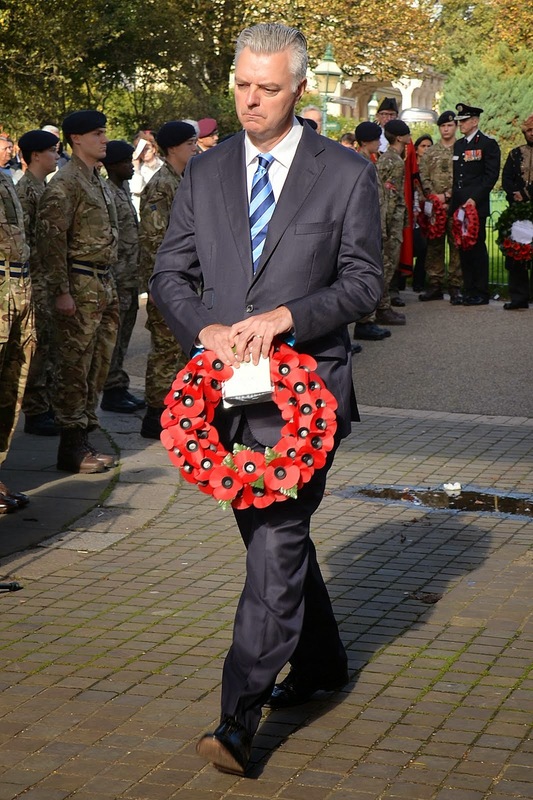 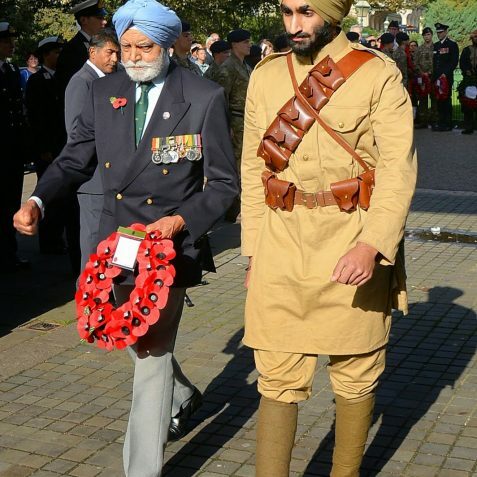 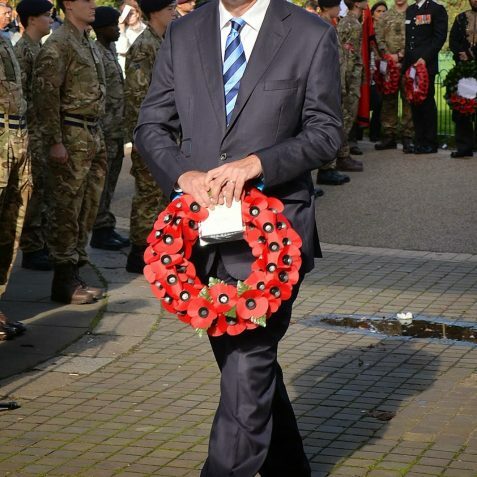 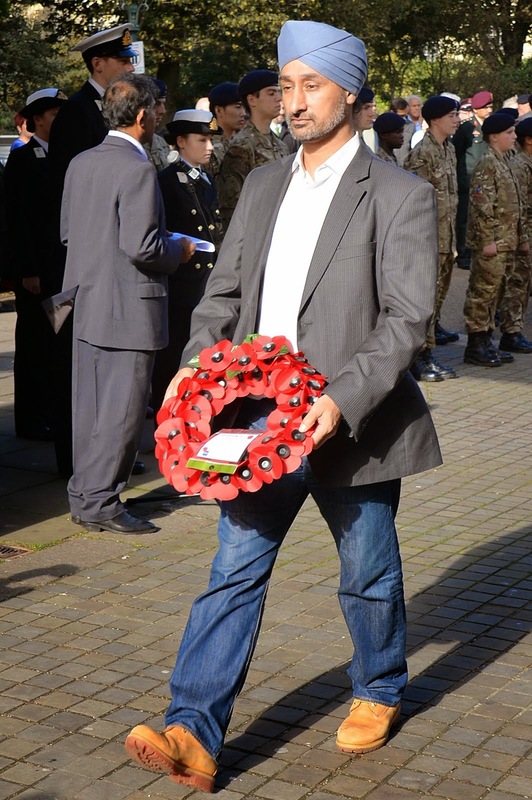 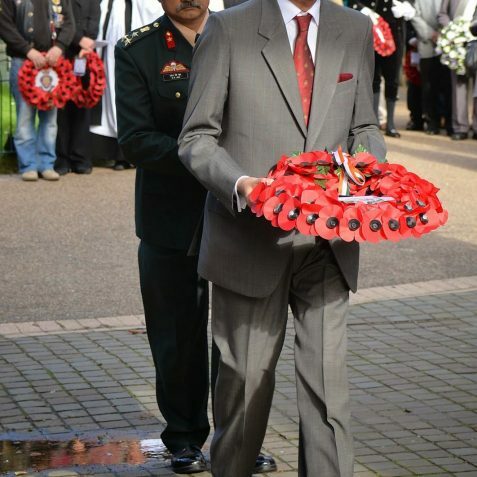 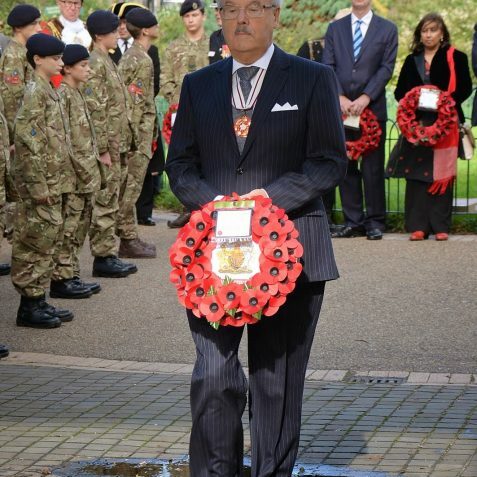 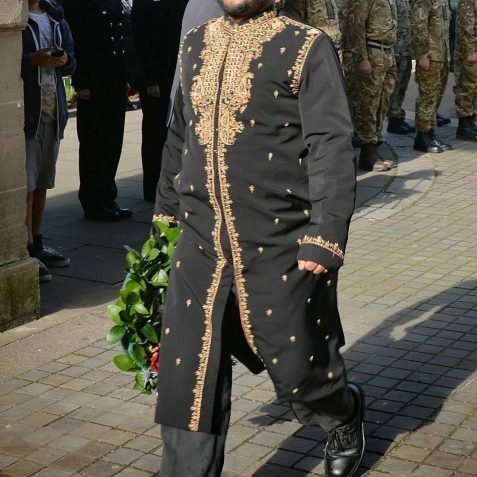 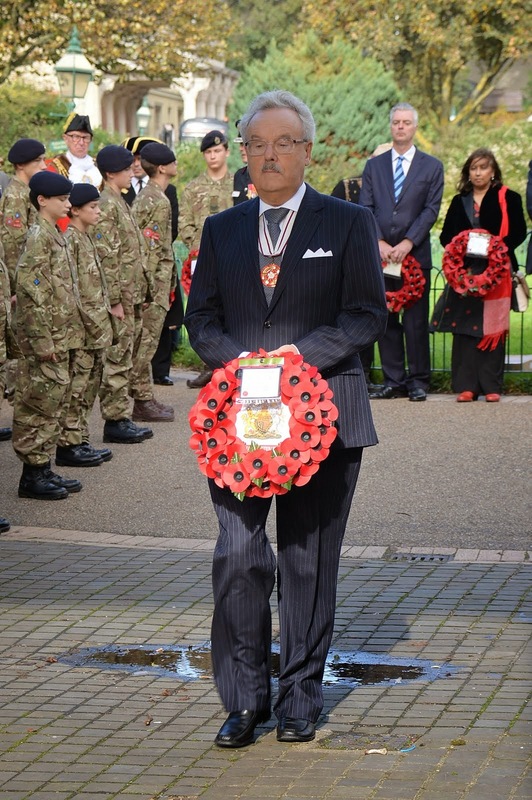 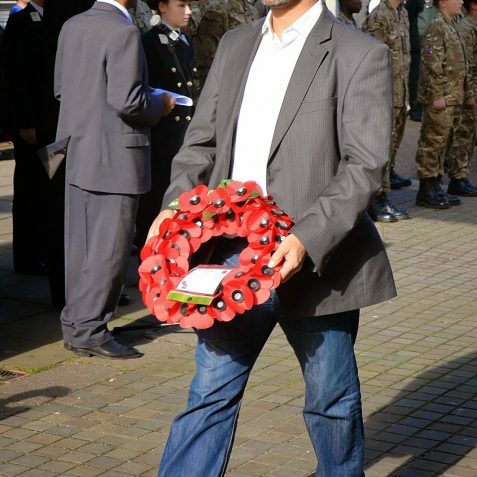 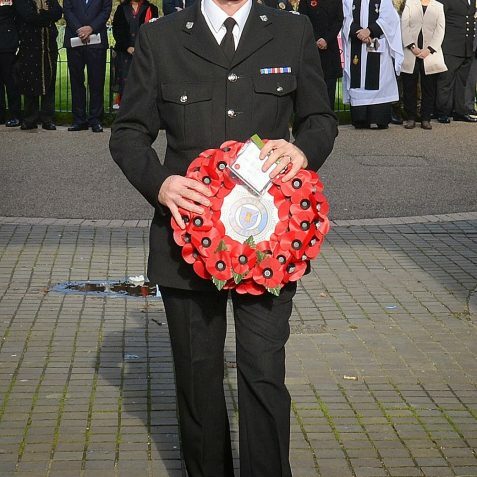 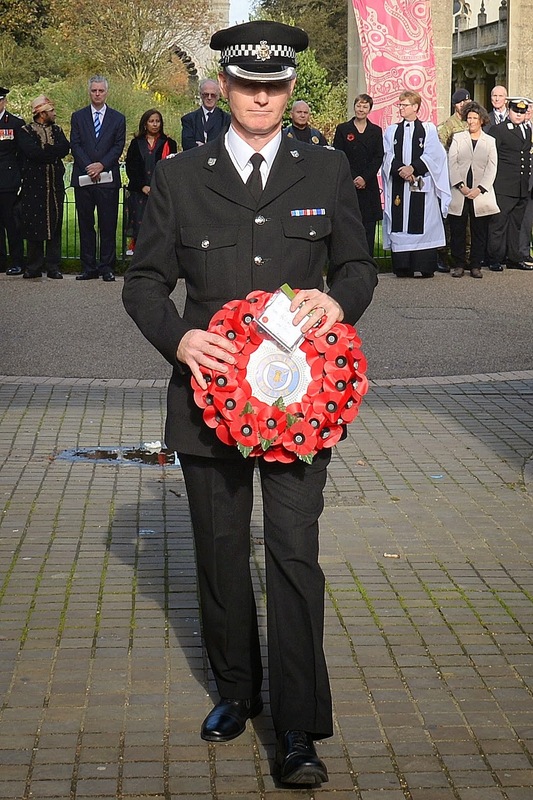 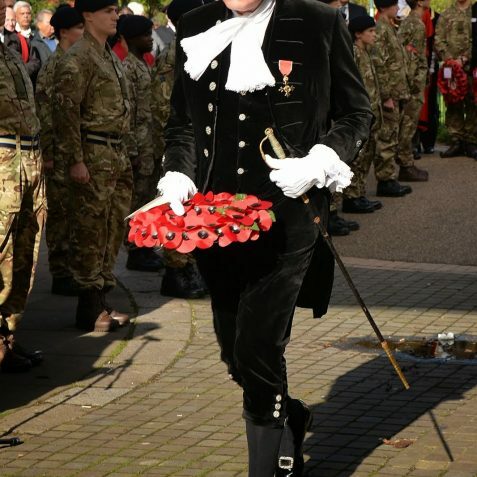 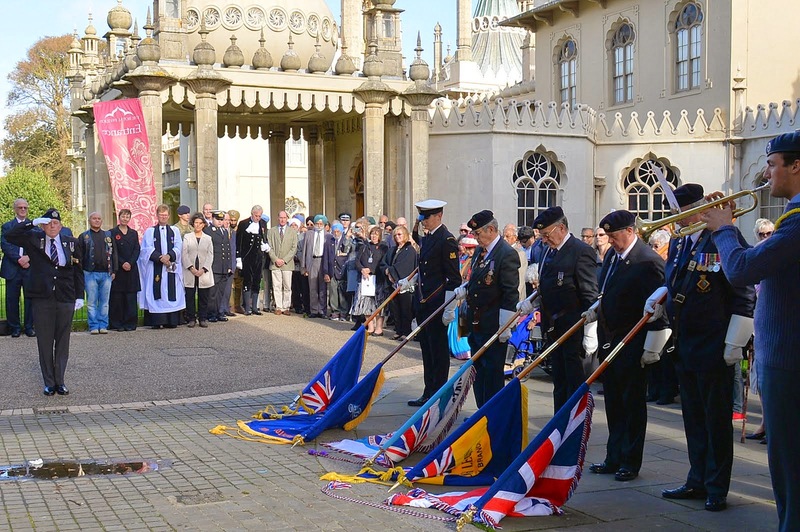 On Sunday, wreaths were laid at The Indian Gate as a token of respect and in memory of the Indian soldiers who were treated at various hospital locations in Brighton during the First World War. 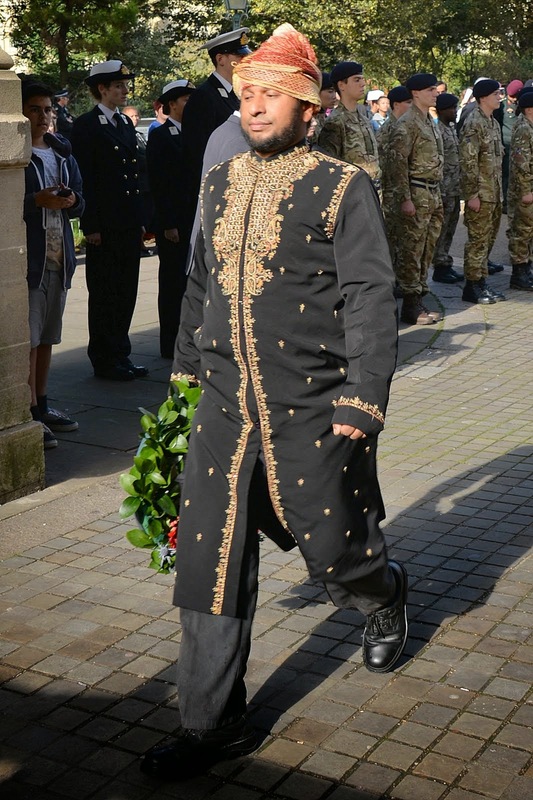 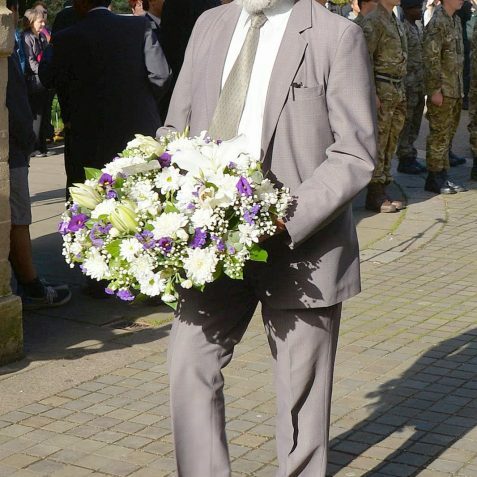 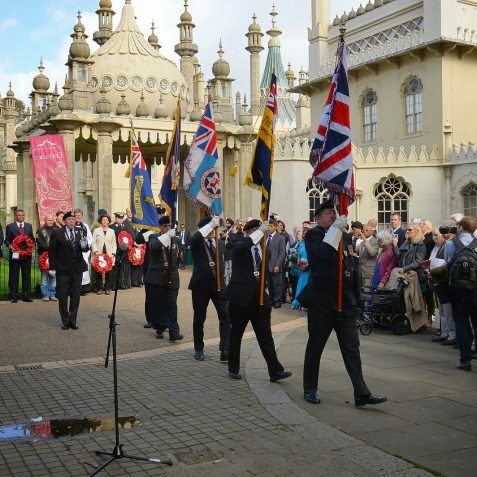 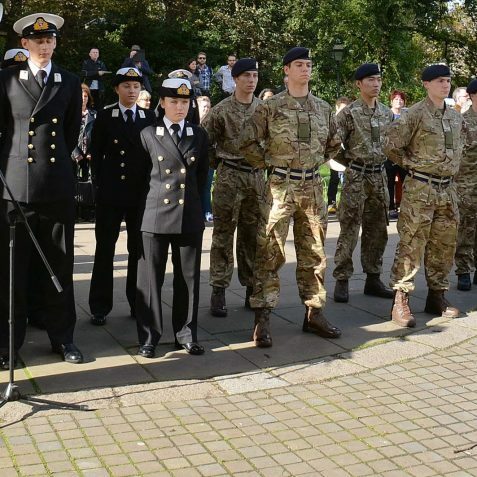 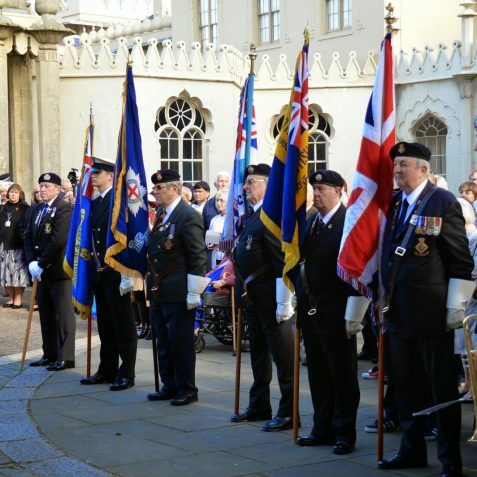 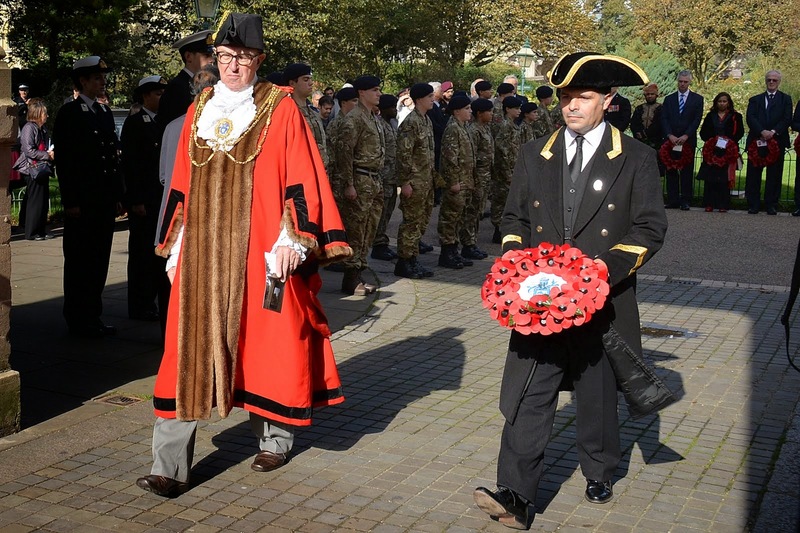 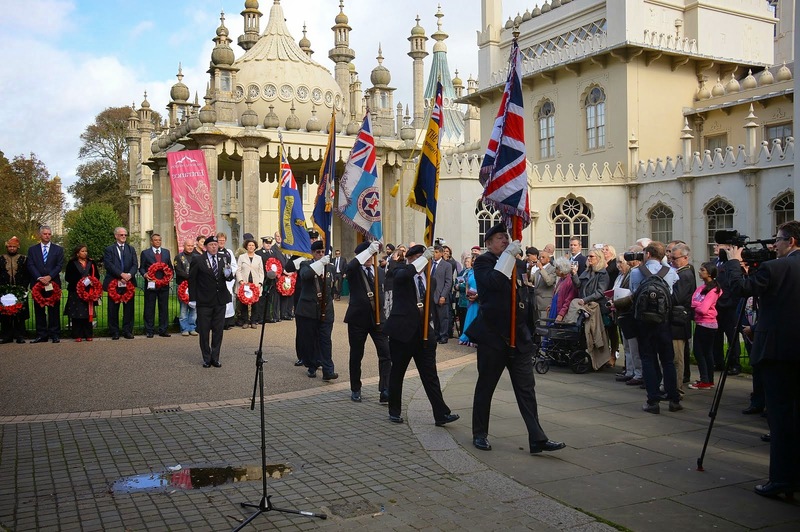 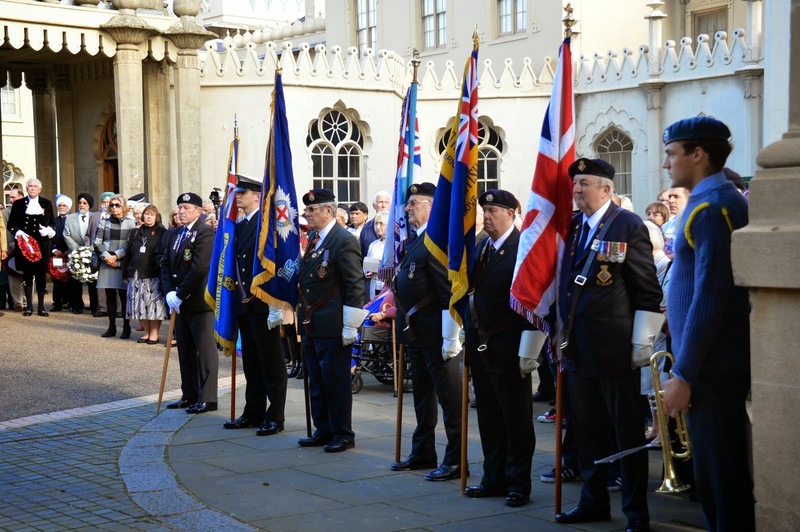 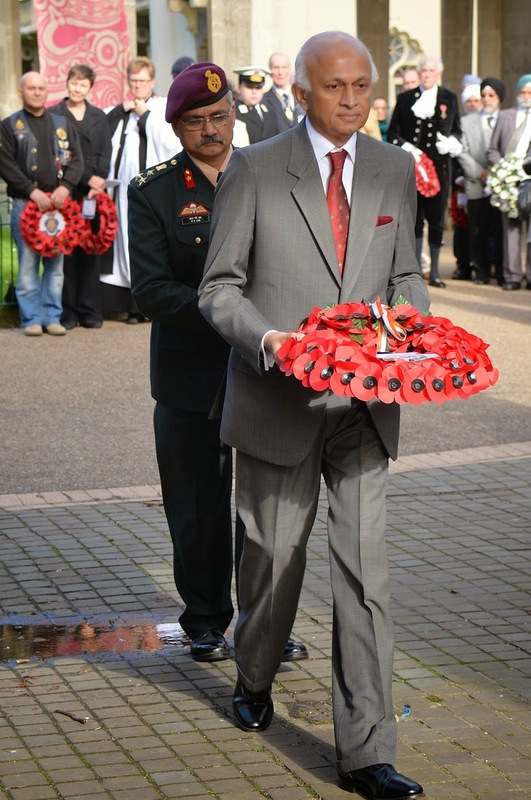 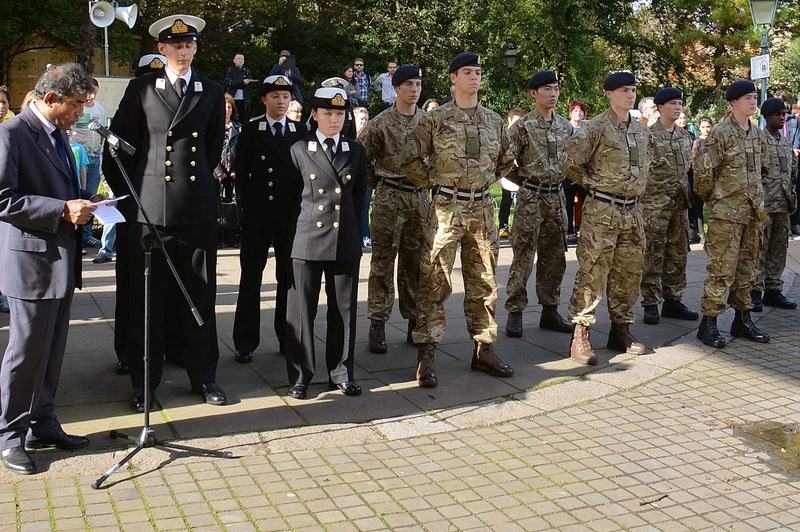 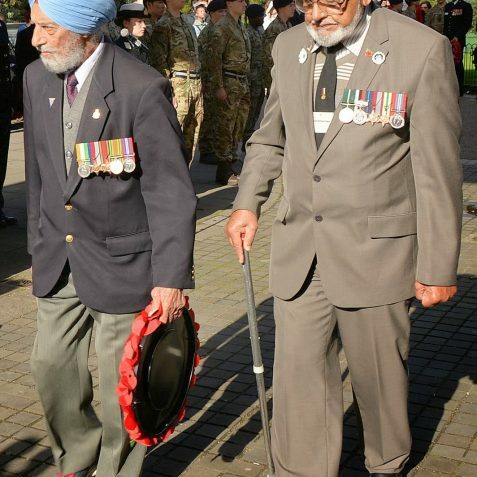 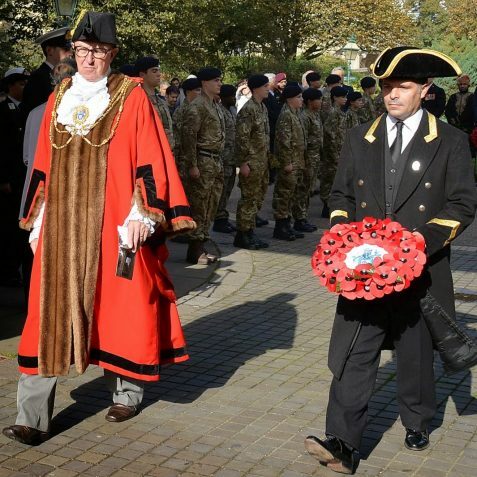 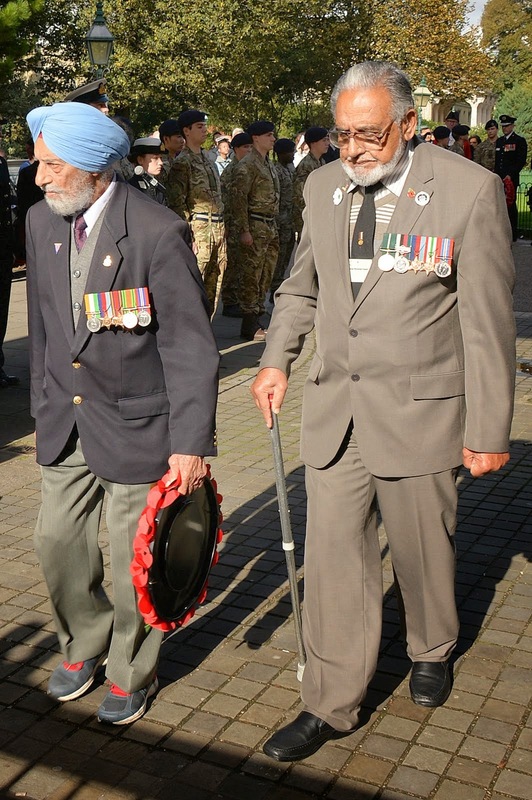 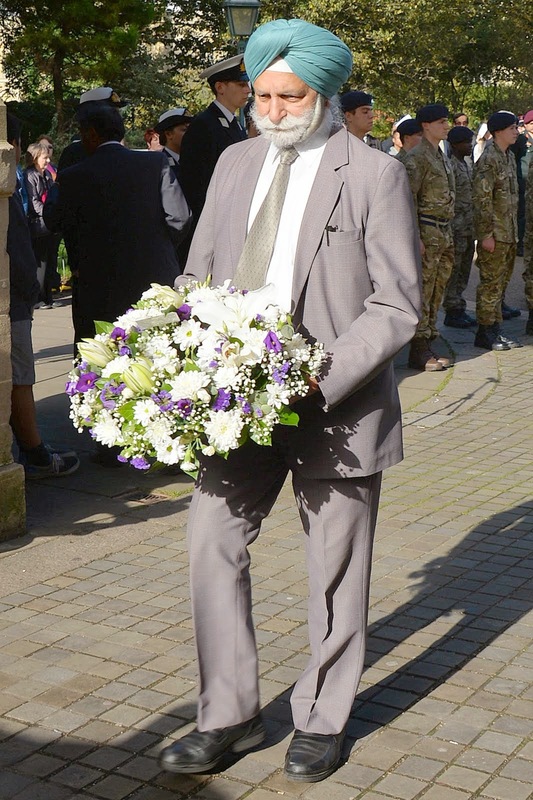 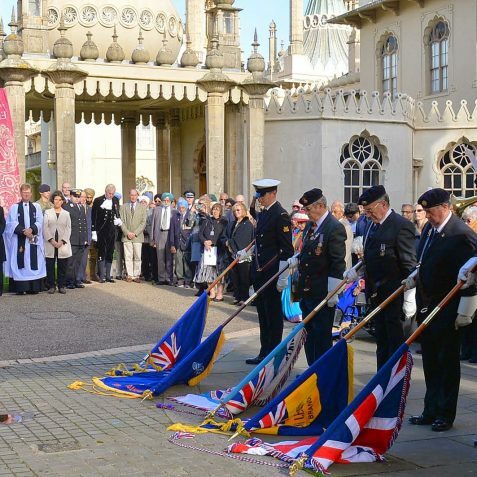 Many hundreds of people gathered for the ceremony which was attended by Ranjan Mathai, the Indian High Commissioner, The Mayor of Brighton and Hove Councillor Brian Fitch, local dignitaries, ex-service veterans, service cadets and representatives of local organisations.